Request hour?! I want to hear something good! 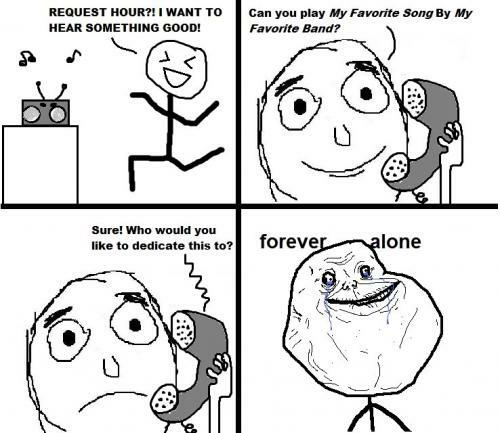 Can you play my favorite song by my favorite band? Sure! who would you like to dedicate this to?